Rated 5 out of 5 by 41 reviewers. LOVE THE "HAIRBALL FORMULA" !! Very small kibble working out great for my 17 y.o. 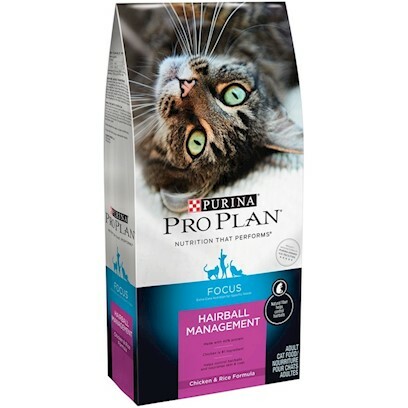 A healthy food my cats love! Works great for hair all management.